It’s that time of year again for appeals and waitlists, so here is the lowdown on what to expect by UC campus. Your appeal must include new information that was not contained in your original application and personal insight questions from the fall 2016 or earlier (not this last winter/spring term). If there is nothing new or compelling, an appeal may not be appropriate. If your most recent grades have gone down, or if you have already earned a grade of D or F in any UC-transferable course in your in-progress or planned coursework, an appeal will likely not be granted. If you feel the UC made a legitimate mistake in an evaluation (in other words a course is UC-transferable and they thought it wasn’t putting you under the unit limit), then that is grounds for an appeal. Transfer students on a waitlist may not appeal their decision. You can waitlist to more than one campus. You should plan to SIR to a campus if you are accepted, even if waitlisted. If accepted off the waitlist and you want to attend, simply withdraw the first SIR (you will lose the deposit, however). If you are on a waitlist and do not gain admission, you will be offered enrollment at UC Merced. For specifics on the UC rules on WAITLISTS, please go here. I offer guidance with either appeals or waitlists. Please see my services. 2016: Waitlist officially closed June 21 with few if any admitted. Letter of appeal clearly stating new and compelling information for appeal consideration, written and signed by the applicant. No word limit. Appeal letter must state reason for appealing the initial decision and should not simply repeat information that was presented in the application. 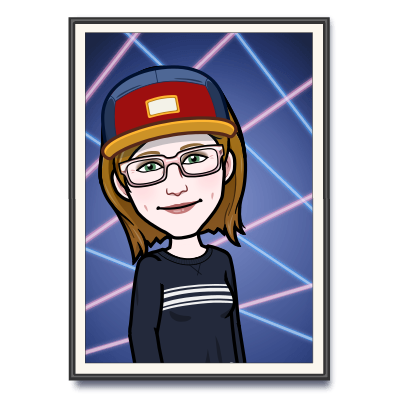 If the basis for the appeal is a changed grade or an incorrectly reported test score, please provide documentation (such as a transcript or a revised score report) in the same envelope as your letter of appeal. UCSC strongly recommends you include copies of all high school and college transcripts. If optional letters of recommendation are included, the limit is two. 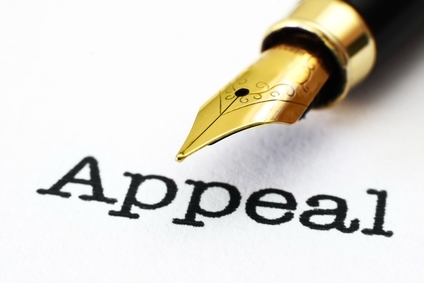 An appeal must include the reason for the appeal and a short written narrative supporting the request for reconsideration. Students must indicate all coursework currently in progress. Students must upload transcripts from any collegiate institutions in which the student has been registered/enrolled (unofficial copies are acceptable). A single letter of recommendation (not required), from a source who can speak to the student’s potential for academic success, may be included as part of the appeal. General information on UC waitlist policies can be found here.